Another summer break has ended and we are officially back to school for Amber's second year of high school! I asked her on the first day of school if she felt any different this year than last. Her answer was a definite "yes" given with a happy smile. Apparently, 9th grade is just an introduction to high school in her mind and all school year she felt like a high school impostor. So now she is a "real high schooler." And that makes her very happy. The things this kid comes up with. Yet I do understand where she is coming from. 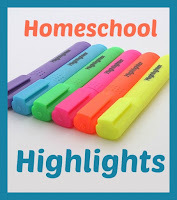 I kinda felt like I should not comment in our local homeschool group forums when elementary parents had questions about high school, because I was just the parent of a 9th grader. When, honestly, their questions could even have been answered by parents of 8th graders. 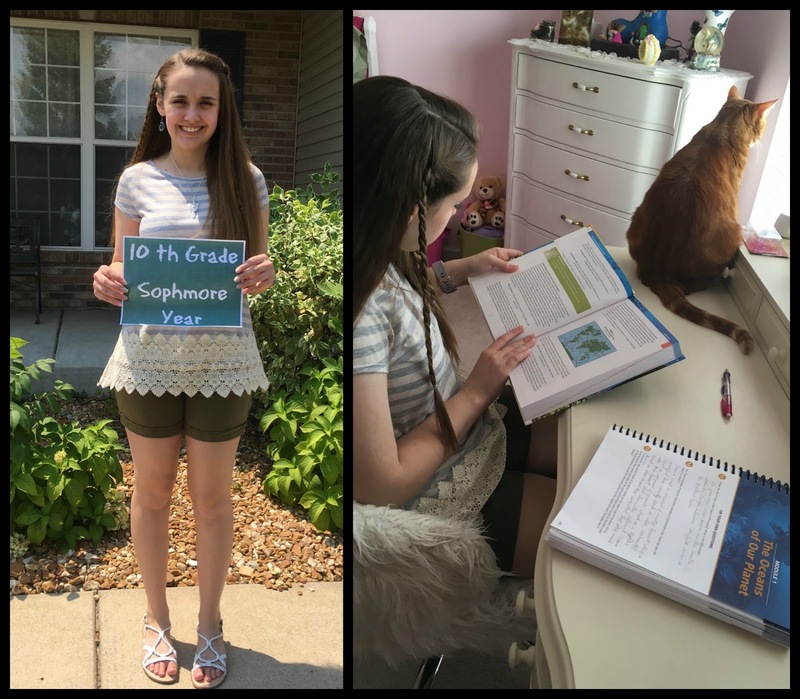 So what did my newly minted 10th grader do her first week of school? Mostly, nothing - at least school related. Our first official day of school, if you missed the post, was not until Thursday, which did not give us much time for book work type of school this week. On Monday and Tuesday Amber spent both afternoons with her much younger cousins who were visiting from out of town. Both days were very active with the boys. Tuesday afternoon she went right from hanging with her cousins to meeting up with friends (it was impromptu) to see Wonder Woman in the theater for her third time. 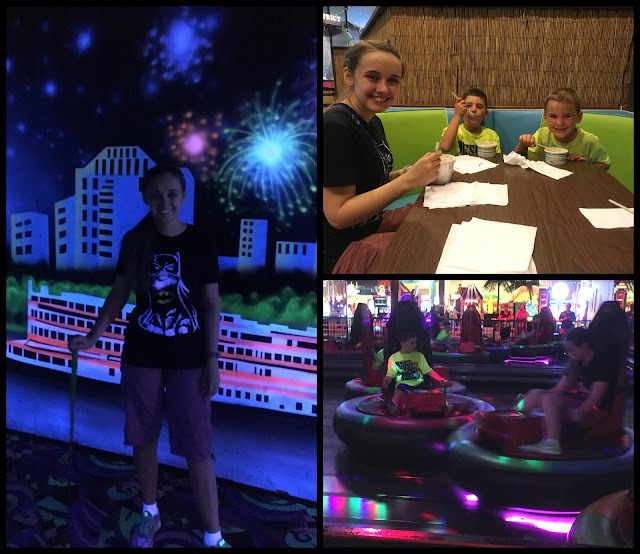 Day one with cousins: glow-in-the-dark mini golf, ice cream, and glow-in-the-dark bumper cars. Not pictured is laser tag and go-karts. I had planned to have our official first day of school be Wednesday, which would allow us to get all of our first day traditions out of the way and have a full day of lessons on Thursday. Instead I took a teacher sick day on Wednesday. I've got to say, if I didn't know that I have anemia (low hemoglobin) from the Sjogren's, I'd be rather worried about my energy levels at this point. Everything makes me exhausted and then sick. It's getting ridiculous. And yes, my doctors are following the anemia but hoping to avoid a transfusion by attempting to slow the Sjogren's. If my medication for Sjogren's does not work or does not work quick enough, I will end up with the transfusion. But for now I just get to be progressively more exhausted. At this point, I'm game for the transfusion. But I've not even been on the DMARD for a whole month, so I need to give it time to do something. Instead of a full day of lessons on Thursday, I slept late again. Then we took first day pictures and went out for lunch, as is our tradition. This year it was to McAlister's for tea... and some food. By the time we made it home through all of the local road construction, there was only time for us to go over Amber's schedule for the year, give her all the new curriculum, talk about goals, and then leave her working on one subject while I ran Milori to the vet for an last minute appointment. 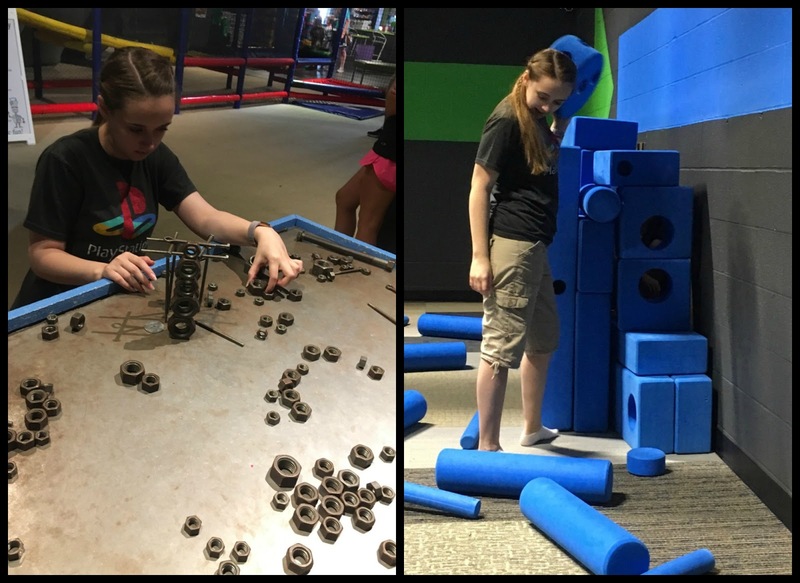 Day two with cousins at Myseum: Amber is really too old for almost everything there, but she did help the kids at the magnet table and constructed a "house" around her cousin. Amber did complete much more than I expected of that one subject (it's a review item: Marine Biology) and rather enjoyed it. Fred arrived home very shortly after I did from the vet with Milori, and we all rushed off to dinner to celebrate Fred and my wedding anniversary. It wasn't the fantastically productive school day I had hoped for, but we got all of the non-lesson stuff out of the way. Friday I slept late again, but not quite as late. We had a quick lunch on the way to Amber's physical and occupational therapies. I'm so thankful that these therapies have been successful and we are beginning to wean her from them, at least for a while. They basically take all afternoon while both physically and mentally exhausting Amber. Still, today she managed more marine biology once we arrived home. I had to leave her working again while I ran to the vet for more medication for Milori. Perhaps we can avoid any vet visits next week. More first day... Biscotti, our original homeschool mascot. Then Milori right before he was off to the vet - medication reaction. 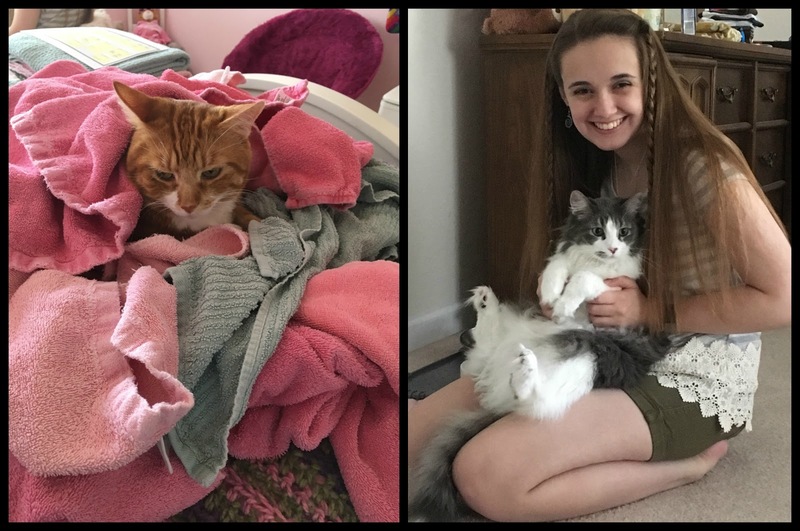 Next week we have no plans for any activities out of our house except for Amber's regular flute lesson and perhaps one other volunteer event that we are still waiting to hear back about. Do you know that that means? It means we can maybe stick to our carefully crafted school schedule, which purposefully has all of Amber's morning lessons be independent subjects. Until I beat this anemia, I don't expect to be that useful most mornings. I love reading your posts and have been out of the loop for a little while. My youngest starts 10th this year... our first day is next week. We will have what I call a "soft-set" on Friday to hand out curriculum and discuss schedules and then, hopefully, start our first day on Monday all ready to go full-bore! I know what you mean about the high school thing. I have to keep reminding myself that sharing what I am learning as we go (and not always feeling like I have to wait until we are through it) is often the most helpful! Sorry to hear you are doing so poorly. I hope your energy returns soon!